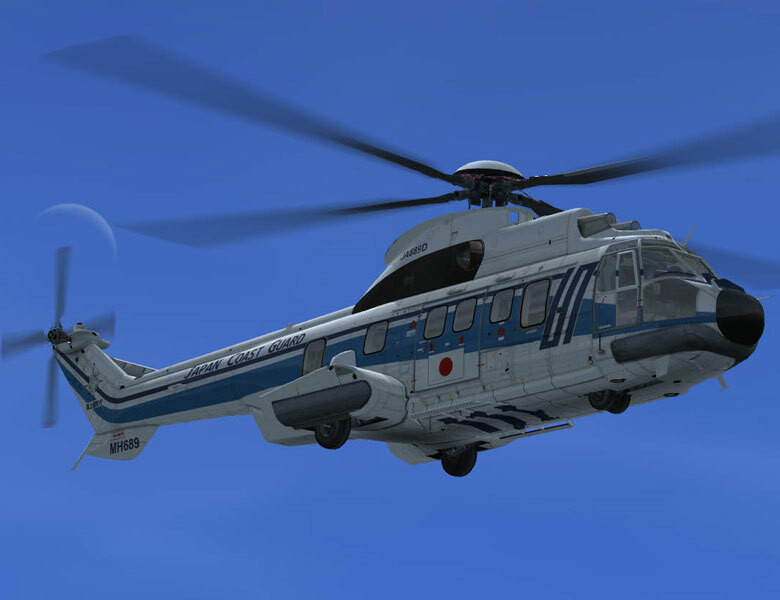 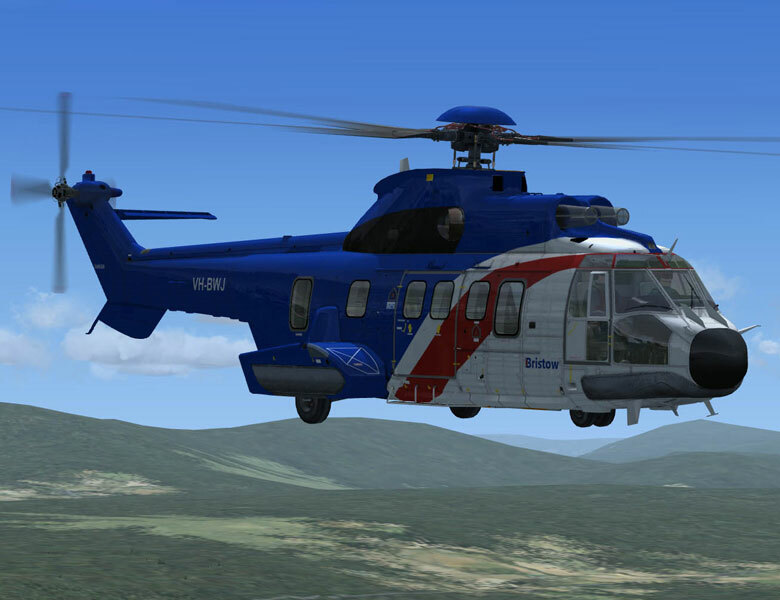 The AS332 Super Puma is a medium-weight helicopter with a large cabin and exceptional lift capability. 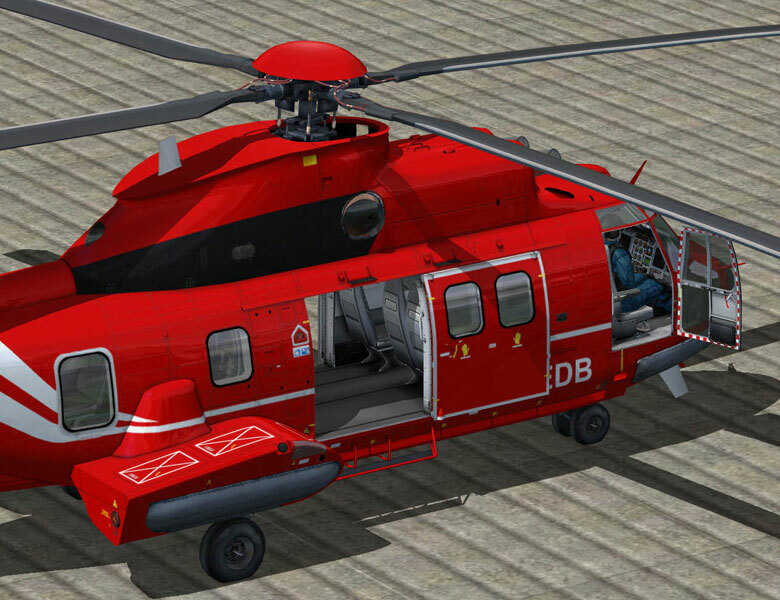 With excellent power reserves, operational safety level and comfort, the AS332 is well suited for offshore and other civil operations, as well as para-public uses. 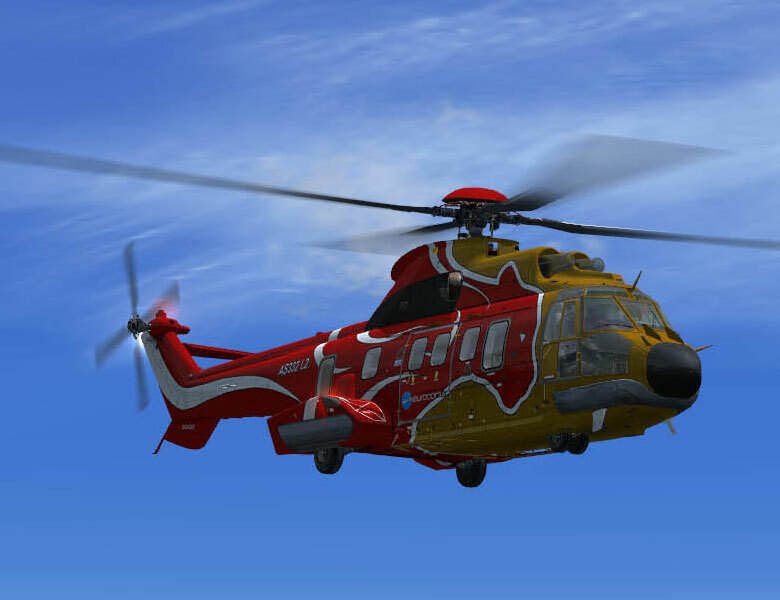 A full de-icing system (rotor blades, engine air inlets, stabilizer and windshields) enables flight in known icing conditions, and the Super Puma is equipped for true all-weather IFR operations. 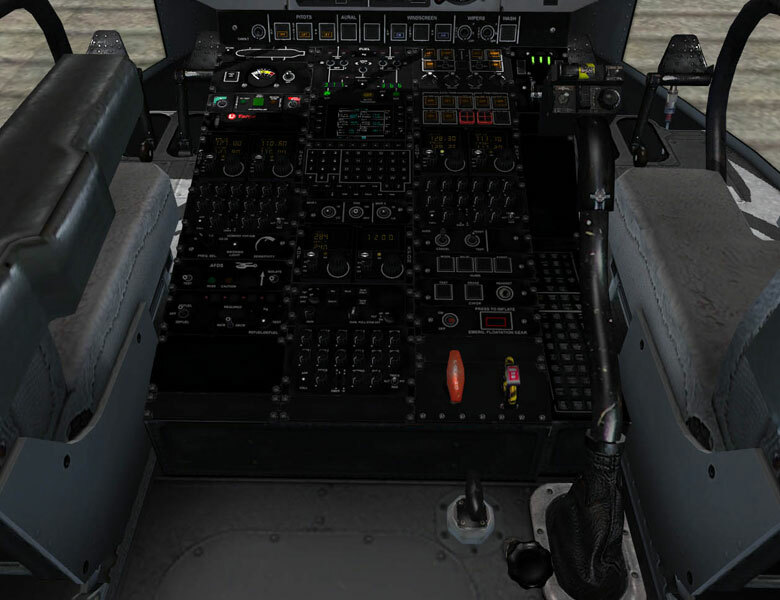 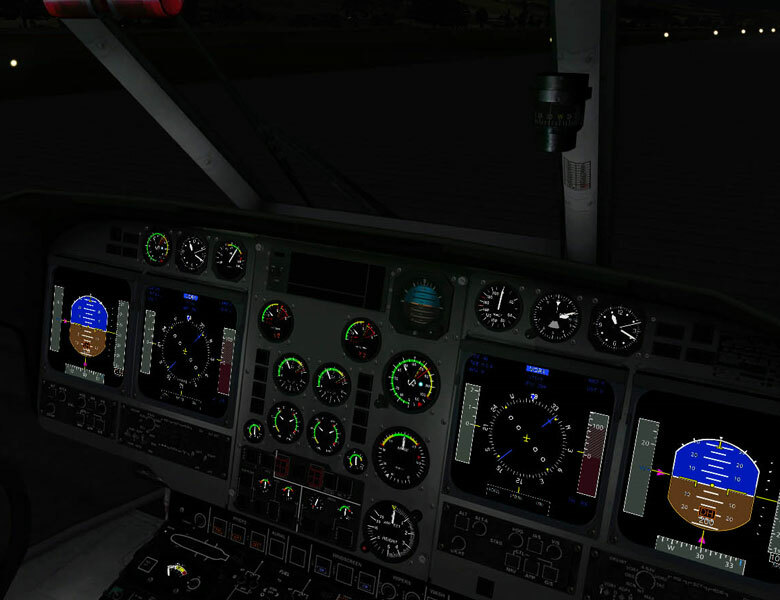 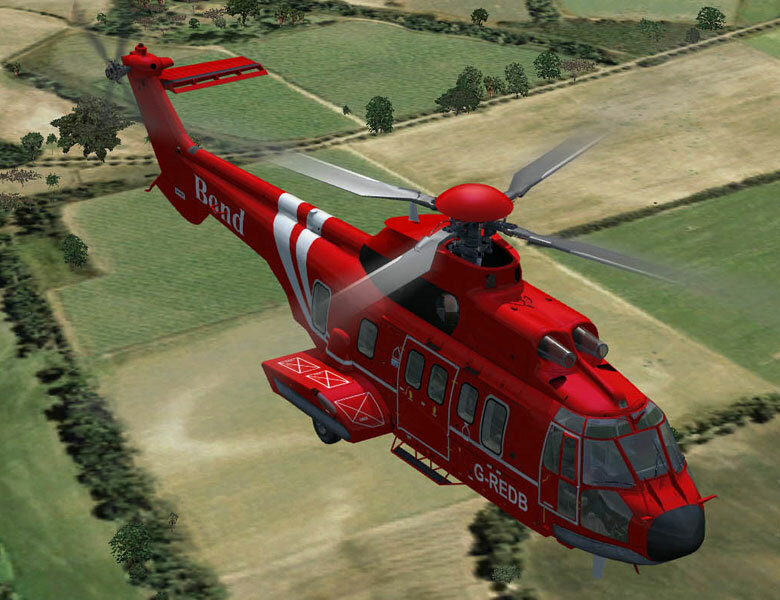 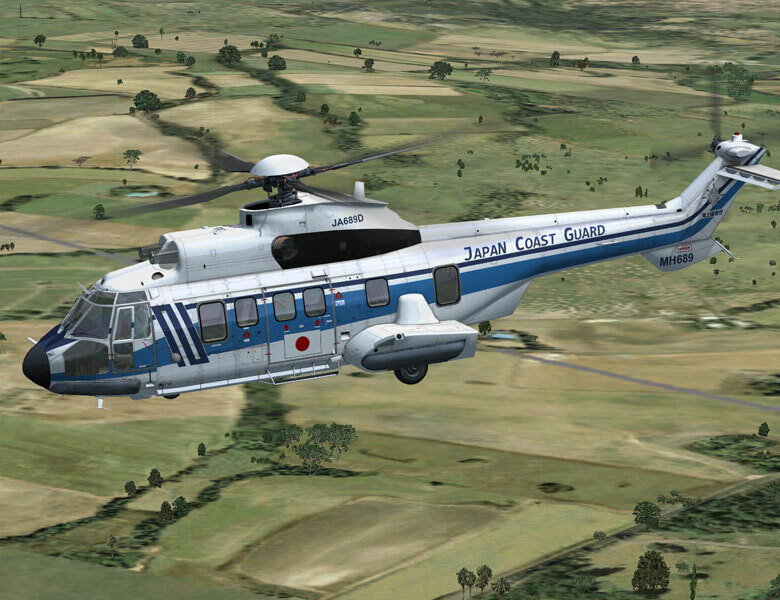 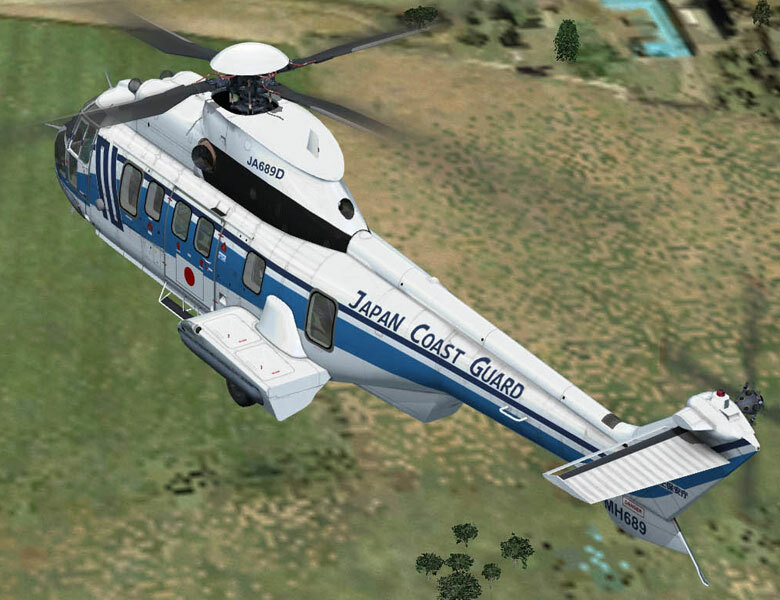 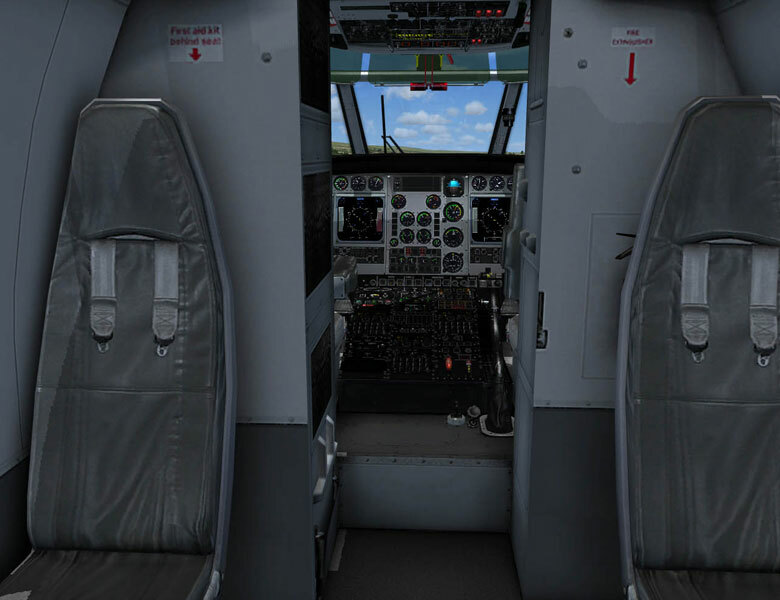 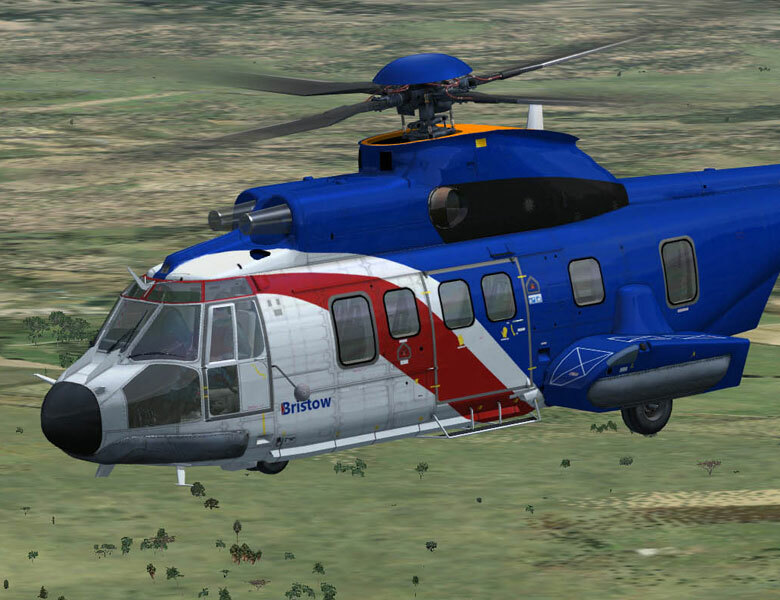 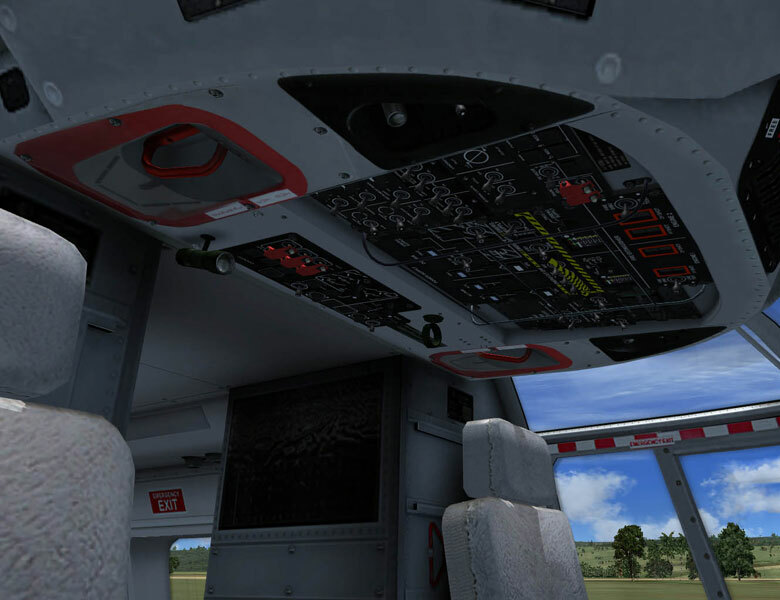 Integrating the latest technologies in safety, aerodynamics, avionics and maintenance, the AS332 has proven to be a worldwide best-seller, with approximately 70 percent of the Super Puma fleet being operated for offshore transport. 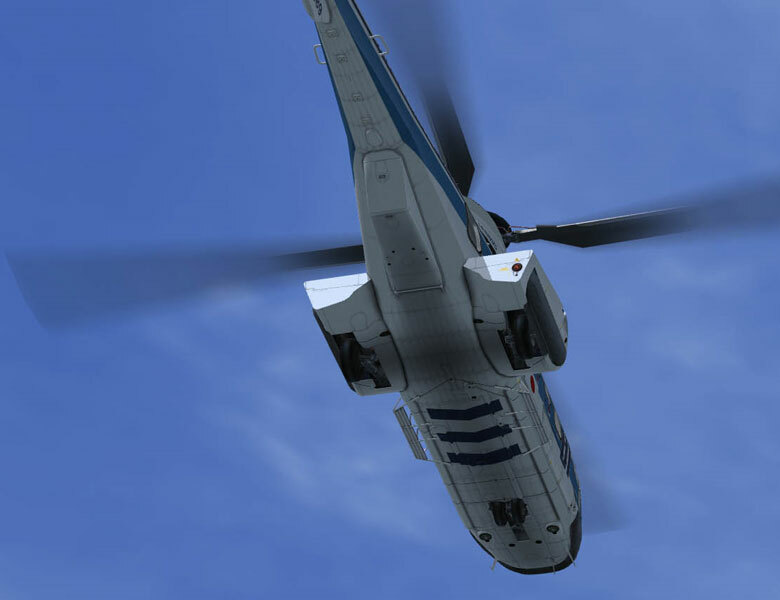 For utility work, the Super Puma’s takeoff weight of more than 20,000 lbs. 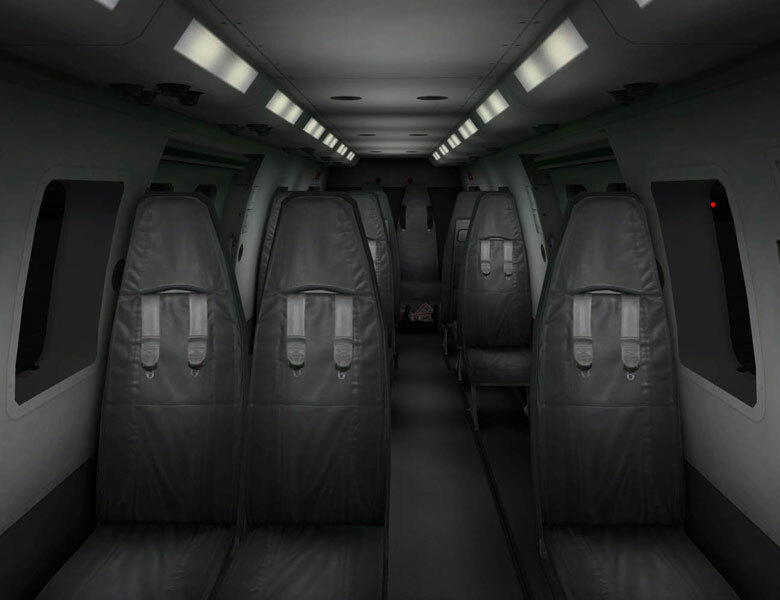 can accommodate heavy loads, and its maximum cargo sling load is 9,920 lbs. 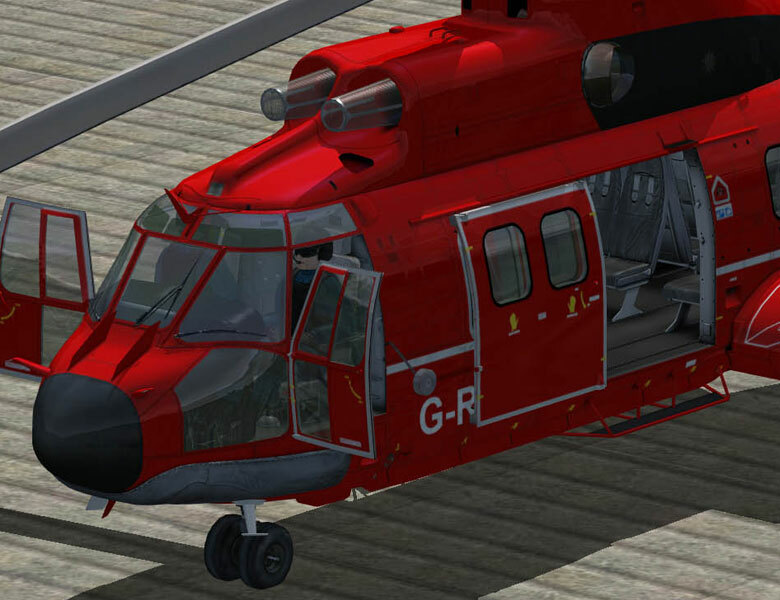 Large sliding doors allow the transportation of bulky freight, while the helicopter’s rear access facilitates the handling of long loads. 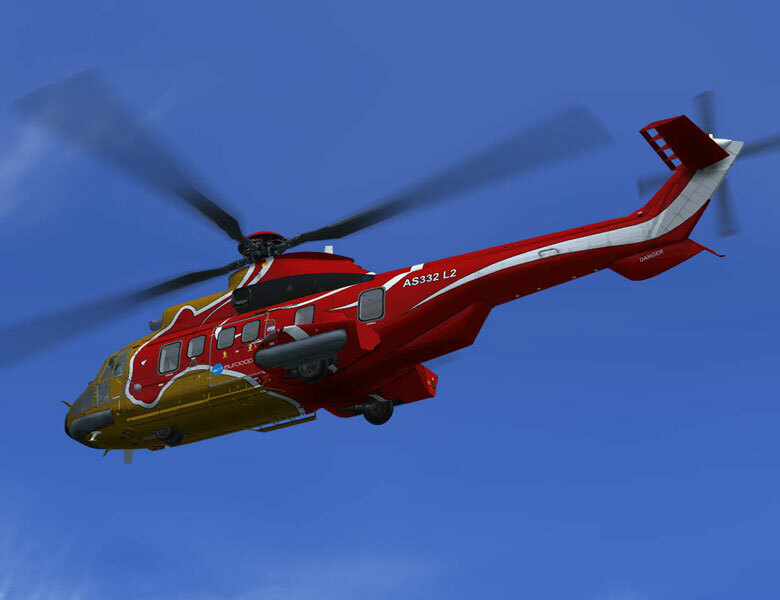 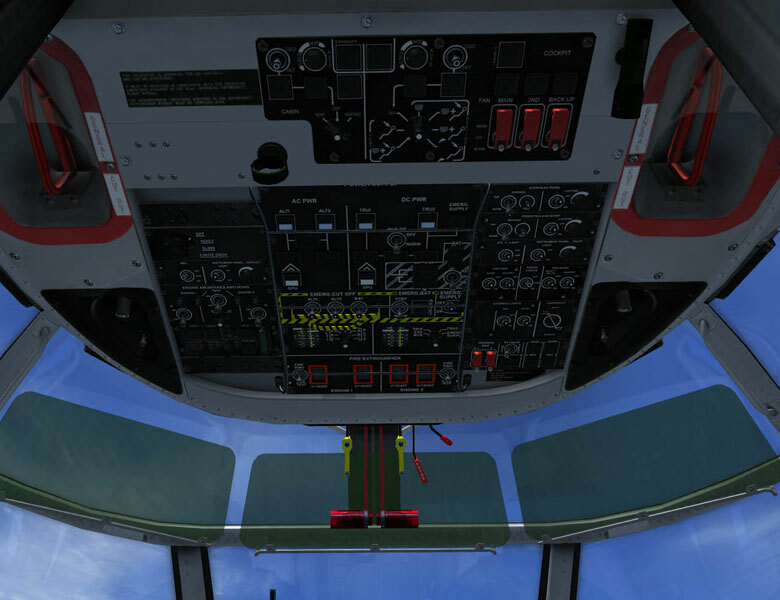 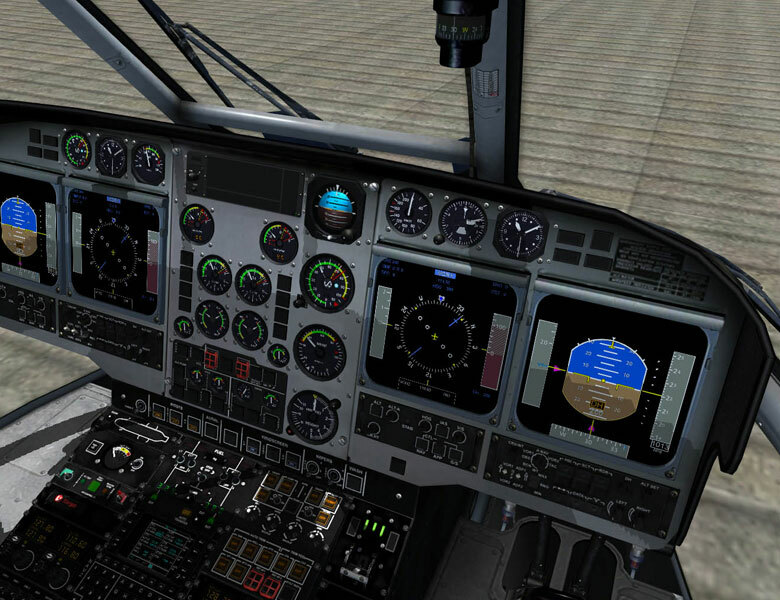 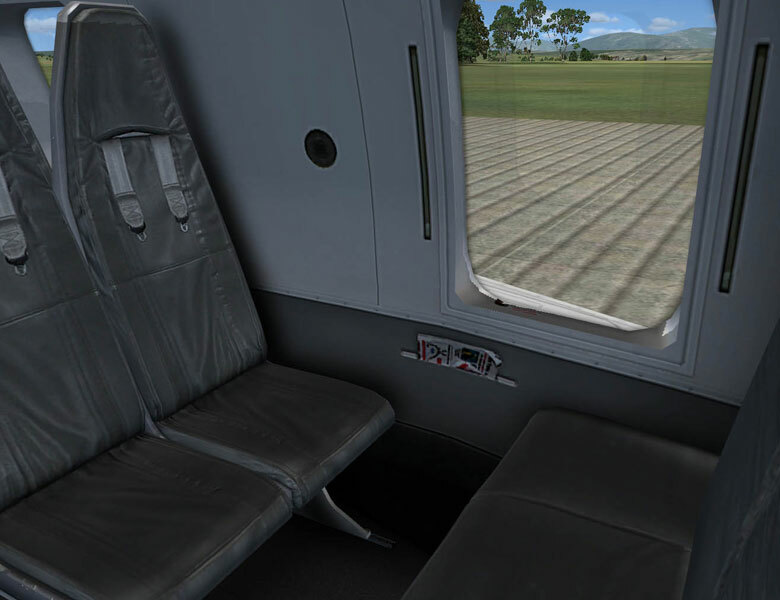 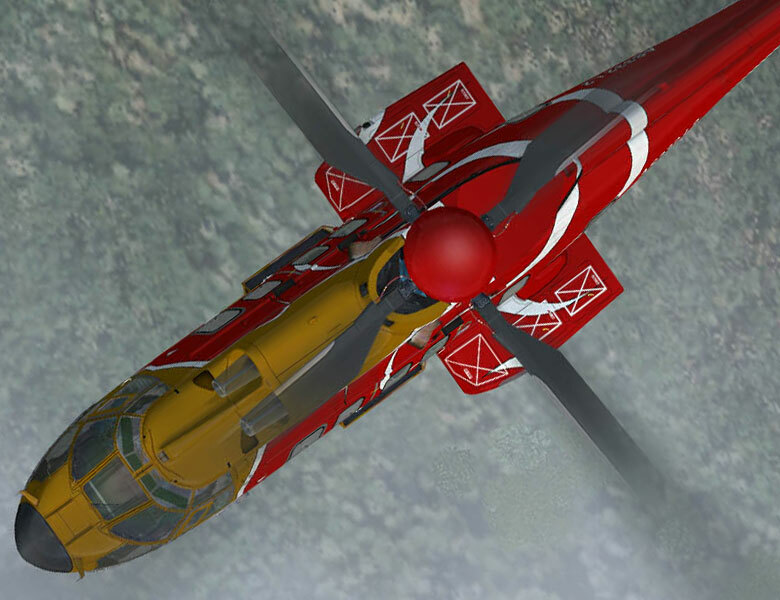 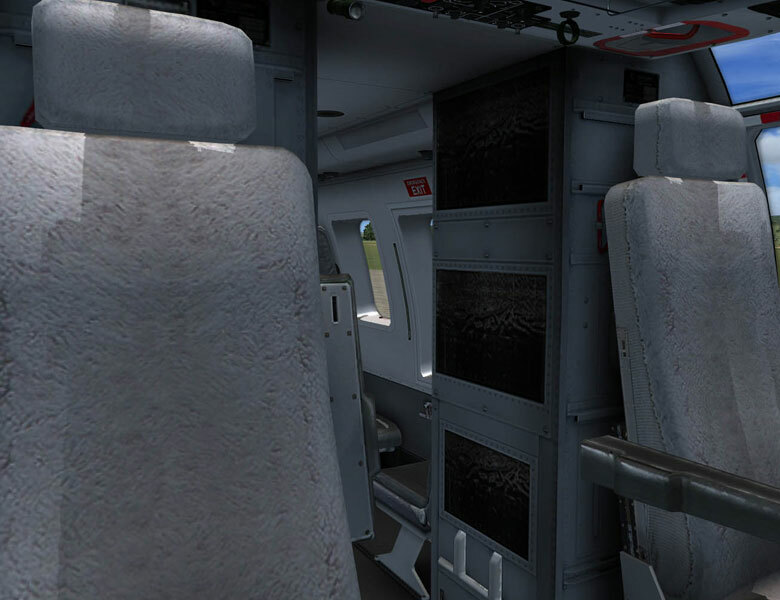 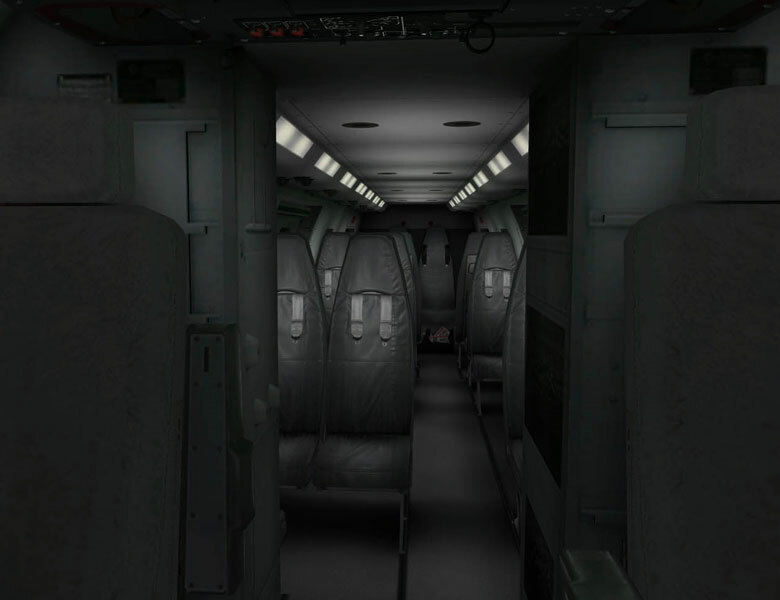 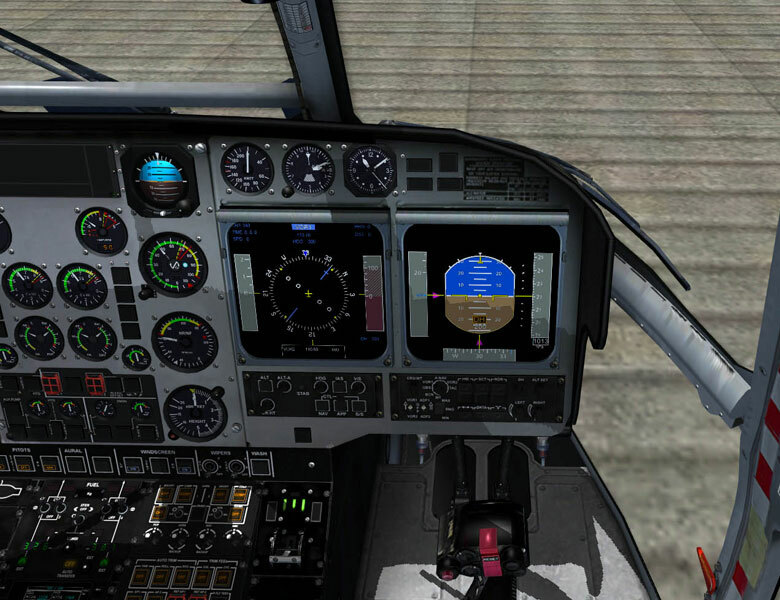 The L2 Super Puma Mk II features a further fuselage stretch permitting a further row of seats, EFIS flight instrumentation, spheriflex rotor heads and longer main rotor blades with parabolic tips.